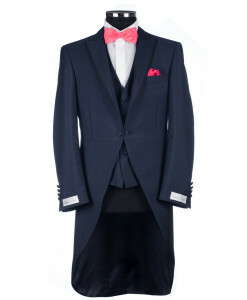 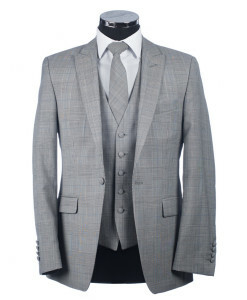 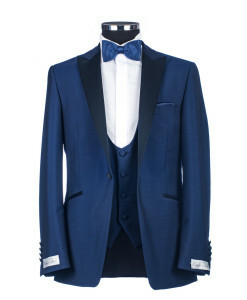 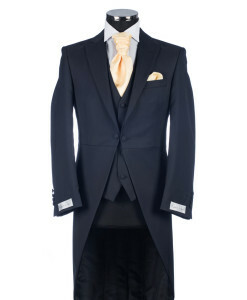 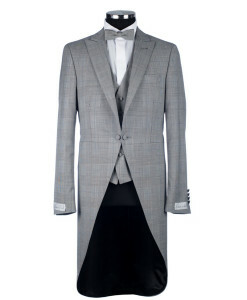 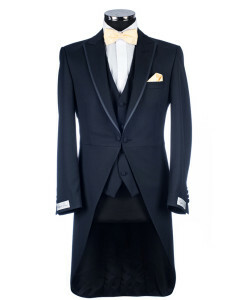 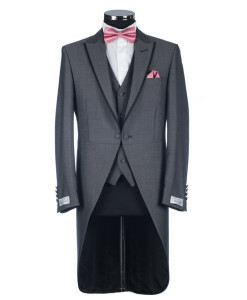 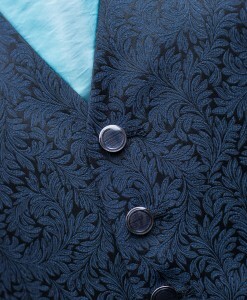 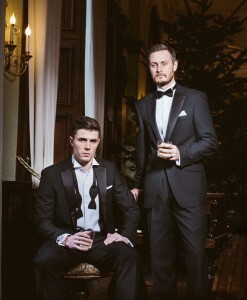 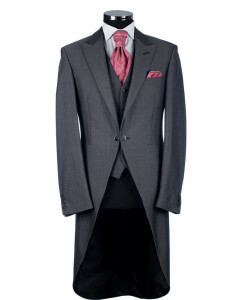 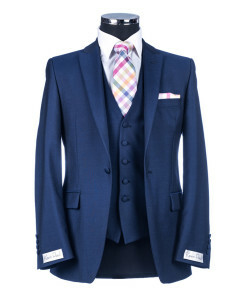 Kevin Paul stock a wide range of quality Wedding Suits in a variety of fits and styles. 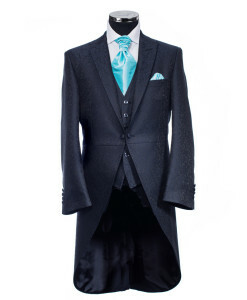 We offer the latest fashion in Lounge Suits and Tail Coats so you can look and feel just like you imagined on your special day. 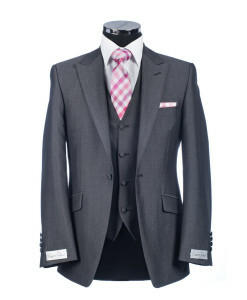 Kevin Paul stock a wide range of quality Wedding Suits in a variety of fits and styles. Inspired by Catwalk designs we offer the latest fashion in Lounge Suits and Tail Coats so you can look and feel just like you imagined on your special day.